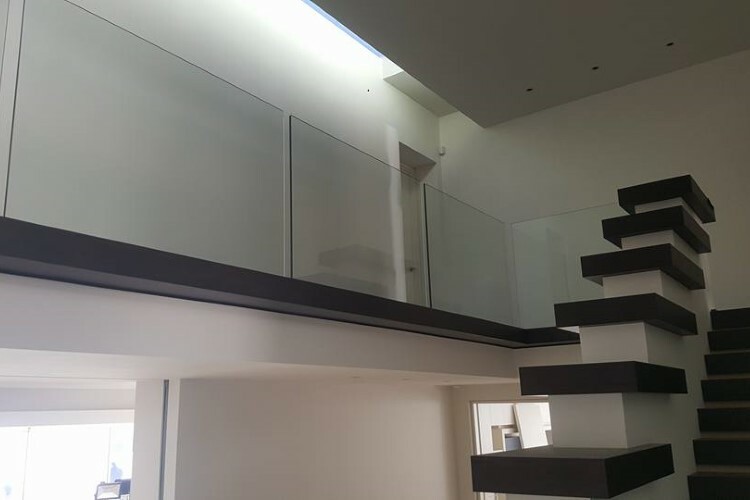 We are a specialized glazing company with a passion for unique design, delivering beautiful, modern and elegant design. We are a specialized glazing company with a passion for unique design. 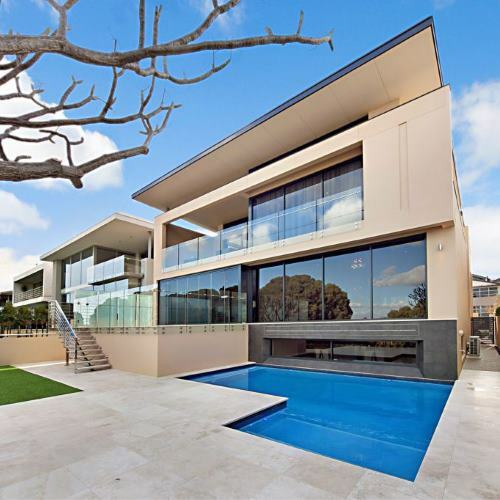 We cater to both the residential and commercial market and pride ourselves on exceeding customer expectations. Glasscapes passion lies in custom projects and we always welcome and encourage new design challenges from clients, architects and designers. We love finding unique ways to use glass and are always keen for the challenge. 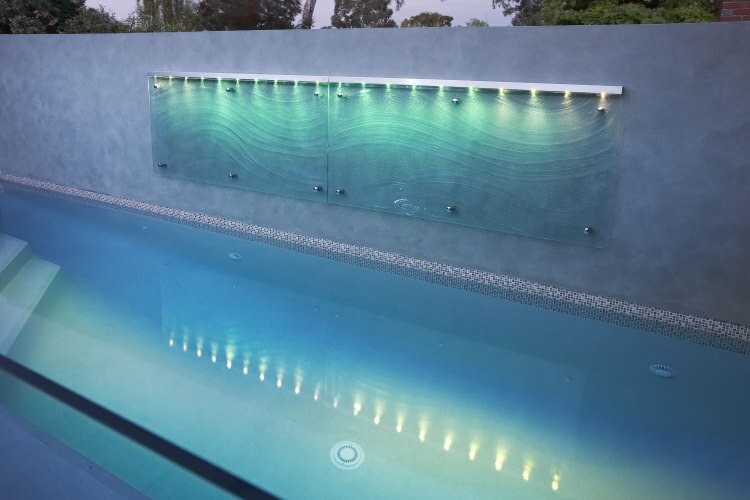 With a talented glazier at the helm, see Glasscapes for exceptional results in your next project. 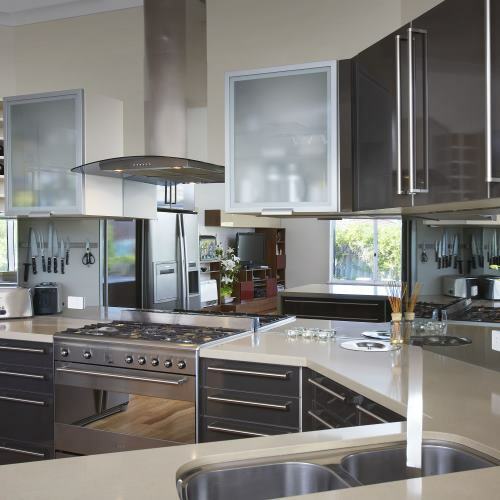 We deliver quality service, expert advice and excellent workmanship coupled with beautiful, modern and elegant design. 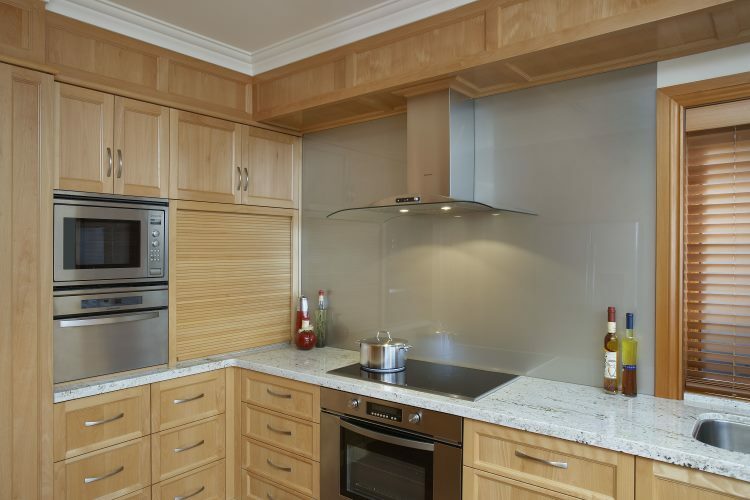 Splashbacks include; Flat Glass, Slumped / Textured Glass, Printed Glass, LED, Mirralite Mirror / Customada. 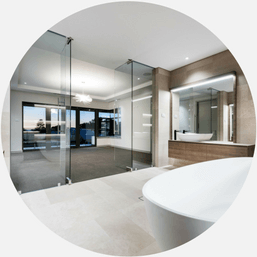 Glasscapes shower screens and panels are available in float glass, ultra clear glass, patterned glass, slumped glass and coloured glass. 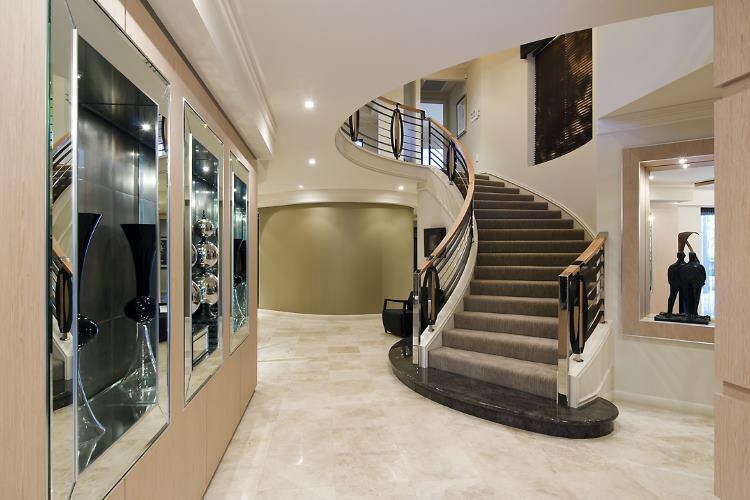 Glasscapes can provide mirrors to suit all styles and tastes including beautiful slumped glass mirror frames which are custom made. Slumped or textured glass is glass that has been fired in a kiln to take on the patterns, textures or moulds beneath it. 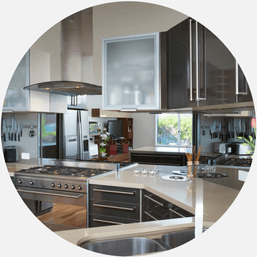 At Glasscapes we are passionate about what we do and the relationships we build. We strive for excellence and hope to create a satisfying experience for all our clients. 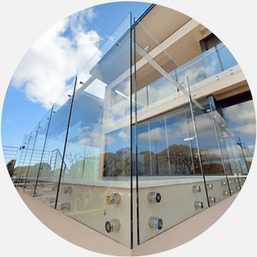 Glasscapes is trade certified with over 24 years experience in the glazing industry, ensuring clients feel safe and confident in our ability, knowledge and workmanship. Our passion lies in custom projects. With most of our creative processes done in-house, we offer a complete service from planning through to manufacturing & installation; with an unmatched variety of products. We love finding unique ways to use glass and are always keen for the challenge. 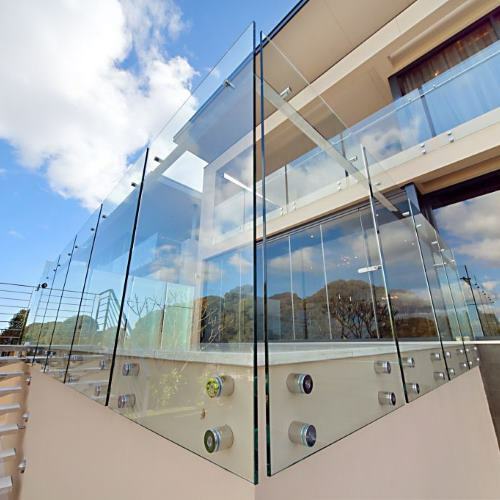 With a talented glazier at the helm, see Glasscapes for exceptional results in your next project. We love what we do and we’re proud of what we do. Trust the experts and come see the difference at Glasscapes where we will create you something stylish.creative.unique. Excellent service and very happy with our splashbacks, will recommend to anyonewho asks where we got them. 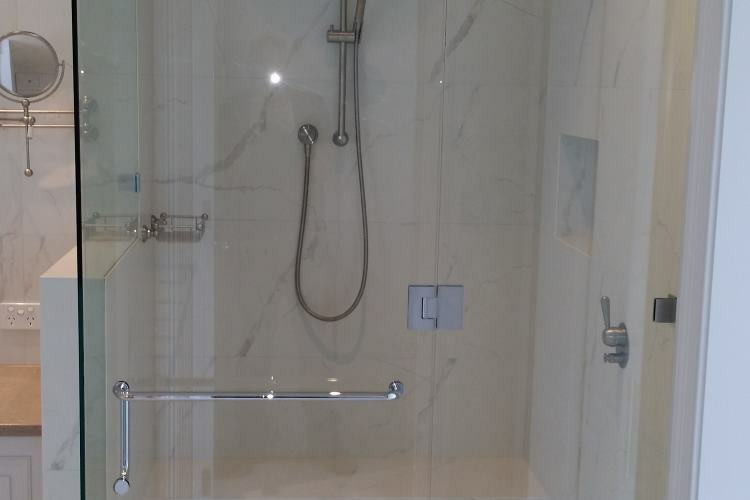 Thank you very much for an excellent product and installation. We are very pleased with your product and service. Couldn’t be happier, extremely helpful staff. Love the quick timeframe from deposit to installing the finished product. Thank you once again. Very pleased wit hthe job. The installers were friendly efficient and very tidy. Happy to recommend Galsscapes.